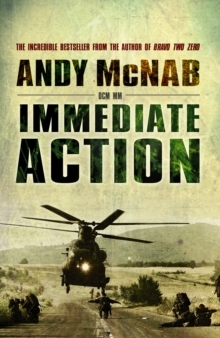 Immediate Action is a no-holds-barred account of an extraordinary life, from the day Andy McNab was found in a carrier bag on the steps of Guy's Hospital to the day he went to fight in the Gulf War. As a delinquent youth he kicked against society. 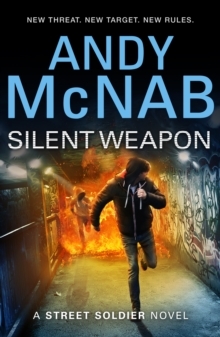 As a young soldier he waged war against the IRA in the streets and fields of South Armagh. As a member of 22 SAS Regiment he was at the centre of covert operations for nine years - on five continents. 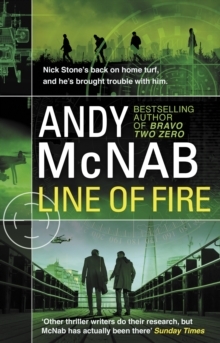 Recounting with grim humour and in riveting, often horrifying, detail his activities in the world's most highly trained and efficient Special Forces unit, McNab sweeps us into a world of surveillance and intelligence-gathering, counter-terrorism and hostage rescue.There are casualties: the best men are so often the first to be killed, because they are in front. 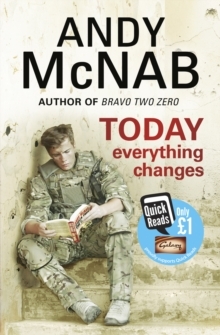 By turns chilling, astonishing, violent, funny and moving, this blistering first-hand account of life at the forward edge of battle confirms Andy McNab's standing in the front rank of writers on modern war.